Gbolahan Peter Macjob: Are Africa's Olympians just glory-hunters? Inspirational Africans - or glory-hunters? 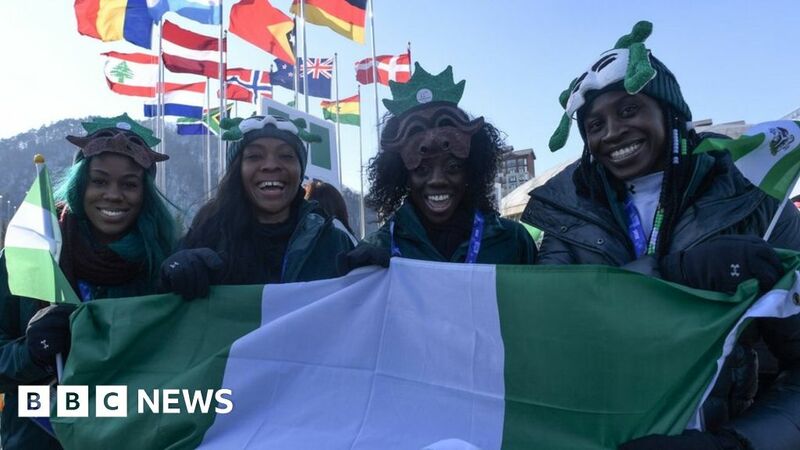 Africans at the Winter Olympics: Inspirational - or glory-hunters? Load more crowdfunding news or search news using your own keywords. 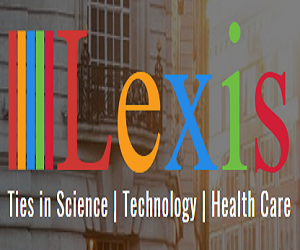 There are 483,346,055 articles in our news database.